This seasonal project proved a huge success at Hawley’s farm in Seagrave. 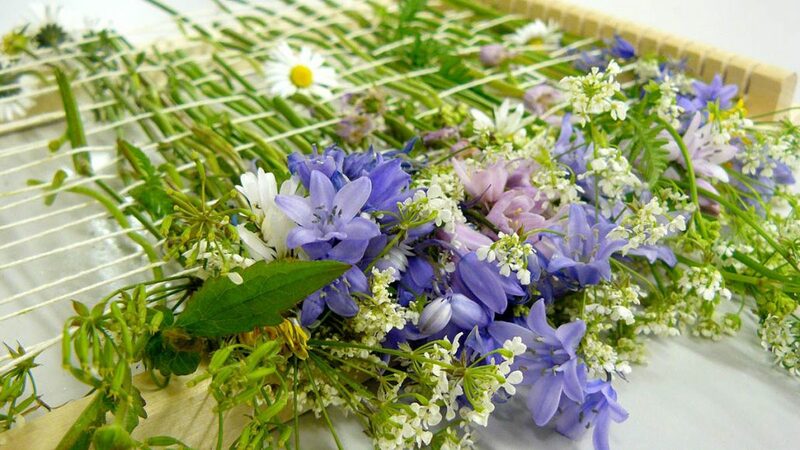 We went out and enjoyed the sunshine picking flowers to weave into wooden weaving frames. 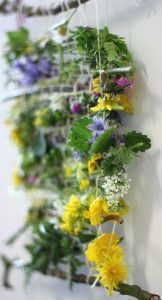 We then transferred the work to hang from twigs creating beautiful flower wall-hangings. Veggie patch decorating! Welcome to our shiny new website!